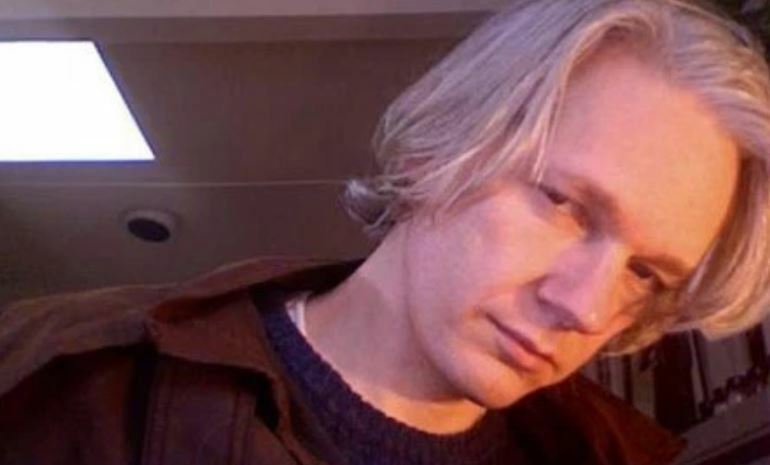 A 2006 OkCupid profile belonging to Julian Assange has been uncovered in the wake of his arrest at London’s Ecuadorian embassy last week. The WikiLeaks founder used the pseudonym ‘Harry Harrison’ on the site, though his profile contained several authentic photos. His bio read: “WARNING: Want a regular, down to earth guy? Keep moving. I am not the droid you’re looking for. Save us both while you still can. OkCupid co-founder Sam Yagan revealed that ‘Harry’ took 42 personality tests during his first month on the site. He scored 84 on the ‘MathDorkOMeter’ and 85 on ‘The Intellectual Sexiness Test’. Quoted in The Sun, Yagan said: “This is real, as best we can tell. “We have manual and automatic systems in place to prevent fraud. We can tell when a profile is created, from where – and we’re not going to say.